According to Private Label Manufacturers Association (PLMA), retailers’ private label wines are building momentum on a trend that began with the success of Trader Joe’s “Two Buck Chuck” only a few years ago. These store-brand wines are filling shelves at chains like Whole Foods Market, Aldi, and Lidl, but these sophisticated reds, whites, roses, and sparkling wines are receiving accolades and awards at major wine competitions around the world. At the 2018 International Wine Competition in Los Angeles, Lidl won 101 medals. Another 391 private label supermarket wines received medals at the International Wine Challenge in London. Retailers like Costco, Trader Joe’s, Kroger, Aldi, and Lidl have set high standards for affordable, high quality wines, affirms PLMA president Brian Sharoff. 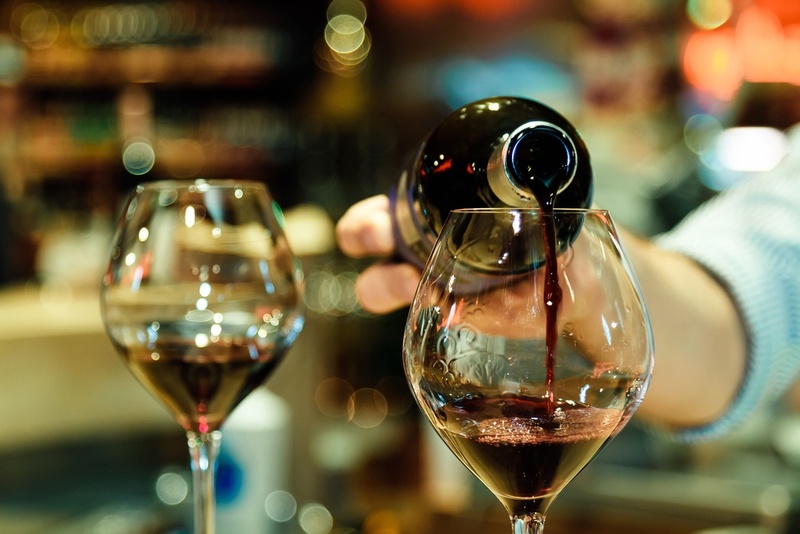 Later this year in Amsterdam, PLMA will convene a panel of wine masters, sommeliers, wine professionals, and journalists to evaluate private-label wines on the basis of color, nose, and taste. As public consumption of store-brand wines continues to climb worldwide, PLMA expects high quality private-label wines to once again take center stage at this year’s Salute to Excellence Wine Awards. Read more here.